Today is all about LOVE. So your Valentine could be anyone you love (wife, husband, children, family, friends). It’s showing love to one another. Something we should be doing all year long. Not just today. 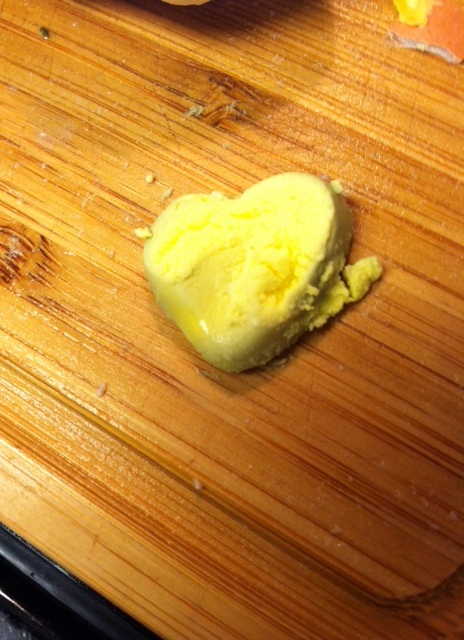 And since it’s Valentine’s Day, I thought I’d share pictures I’ve captured while working in the kitchen. 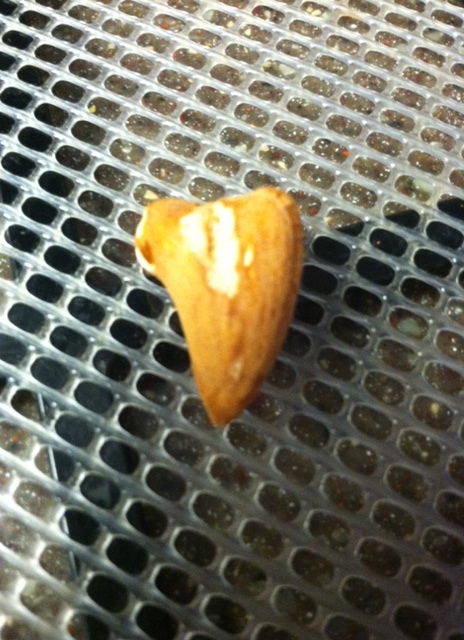 A heart-shaped raw almond and a hard-boiled egg! Love is everywhere! 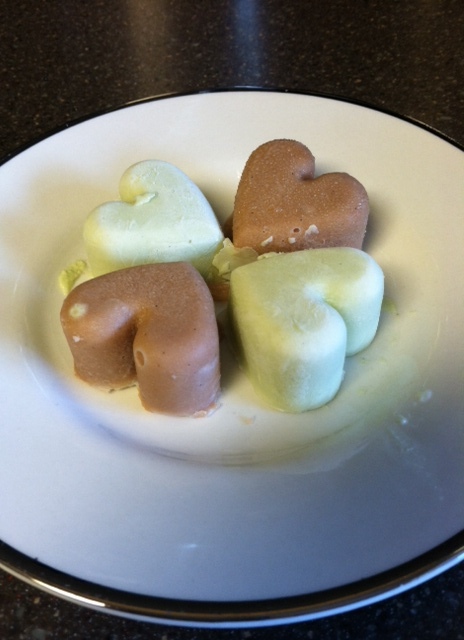 LOL 😀 The middle one, of course, was purposely made in a heart-shaped mold. Previous Previous post: Secretive Attempt SB 110 (SB 3058) Defeated in Hawaii!! Next Next post: Island RAW Granola Now in KOKUA MARKET!